The long anticipated pic will be produced by Vertigo’s Roy Lee and Jon Lee, as well as the late Jill Messick. Based on the globally popular video game, the story follows a teenage girl and her unlikely group of adventurers who, after the malevolent Ender Dragon sets out on a path of destruction, must save their beautiful, blocky Overworld. 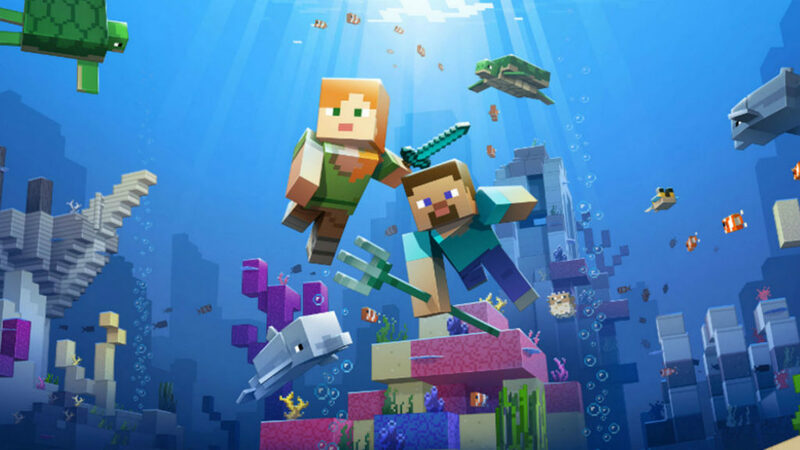 Peter Sollett, best known as the director of 2002’s “Raising Victor Vargas” and “Nick and Norah’s Infinite Playlist” (2008), has been tapped to write and direct a film based on the game “Minecraft” for Warner Bros. In previous years, Shawn Levy and Rob McElhenney were attached to direct, as well as Steve Carrell, who was circling a role in the film. ‘Variety‘ first reported the news.